The Children and Young People's Disability Team (Social Care) is based at the 0-25 service, 37 Burtons Way, Smiths Wood, Solihull, B36 0UG. The team is managed by a Team Manager supported by 2 Assistant Team Managers (from April 2018), 1 focusing upon children and another upon transition. There are a number of Social Workers and Family Support Workers in the team with a specific focus on children or transition. Most children with SEND do not require a specialist Social Work service. Their needs are met by universal service or by Early Help. Where their needs are such that they require a specialist service a referral can be made through the MASH (Multi Agency Safeguarding Hub). If the criteria is met either a specialist Early Help or a single assessment will take place. The assessment will determine whether support is required. If support is required the Resource Allocation System (RAS) will determine the level of provision that can be provided either directly or through a Direct Payment. This information supports the development of a child in need plan. 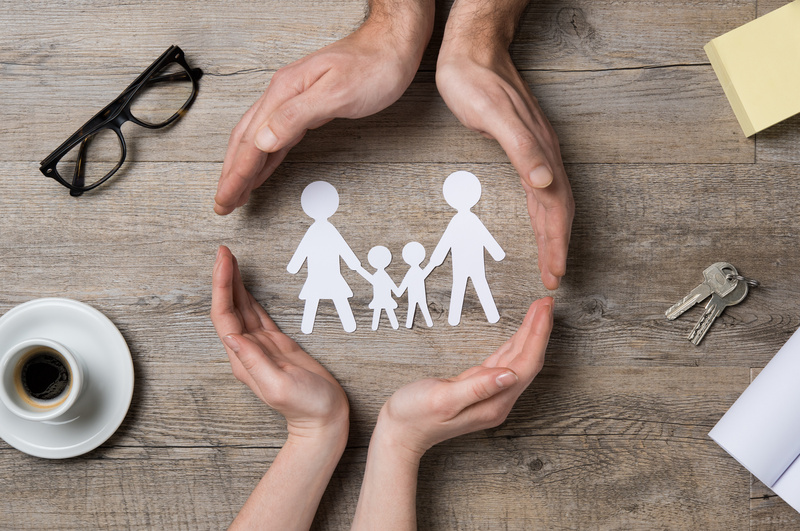 Either a specialist Social Worker or a specialist Family Support Worker will visit regularly to monitor and review the plan, and if you have choosen to manage your child's Direct Payment account, also to monitor this. Support is usually provided by way of Short Break hours to enable children and young people with SEND to participate in activities and to provide a break for parents/carers. Overnight Short Breaks are also available for those children and young people with SEND who are assessed as eligible.Although meeting the specialist support needs of children and young people with SEND is the largest area of our work the children and young peoples specialist disability team also works with young people who have SEND and are looked after by the local authority or subject to child protection plans. provide information to young people and their families at age 14. Alert Adult Services of a young person who is likely to require transition and support from Adult Social Care in the future. Assign a transitions Social Worker at age 17 to work alongside the specialist children’s worker attend key meetings and familiarise themselves with the young person’s support plan. An eligibility assessment will take place and be completed by age 17 and a half. This will clarify whether the young person will be eligible for a service from Adult Social Care around age 18 or not. If the young person is not eligible the transitions worker will continue to support the young person and signpost to other organisations. If the young person is eligible for a service from Adult Social Care the support plan will be developed and the young person will transition to Adult Social Care around their 18th birthday at a time agreed as most appropriate for each individual young person. Solihull’s Get It Sorted website for children and young people in care and care leavers provides information on everything you need to know about being in care and leaving care. Visit the Solihull MyLife website for advice and guidance on adult social care and information about health, wellbeing and fitness in Solihull. During the assessment the young person will be supported to identify if they have care and support needs. If the young person identifies any care and support needs they will be assisted to develop a plan outlining how those needs can be met. This is called a Care and Support Plan. The plan may include details of support from family and friends, information and advice that has been given and how they will access existing community and universal services. Parents and carers of young people who have care and support needs are also entitled to an assessment and support plan. You can find out more about carers assessments if you are caring for a child or young person under 18. You can find out more about carers assessments if you are caring for a young person over the age of 18 here. Our Short Breaks Statement – this document sets out the leisure activities and short breaks offered by Solihull Council to children and young people with a disability. It tells you about the range of services available, how to access them and how we consult with parents/carers and children and young people. We currently commission SoLO (Solihull Life Opportunities) to provide a range of short breaks, as part of their contract we carry out a user satisfaction survey every 6 months to help us judge the quality of service provided. The latest satisfaction report can be accessed here. For information about Personal Budgets for children and young people with special education needs and / or disabilities please view the Solihull Council Personal Budgets Factsheet. For further information please visit http://solihulllscb.co.uk/ including information on safeguarding and Local Authority Designated Officers (LADO). To access subtitles please click on the settings symbol.